Danny Craig Sizemore, age 63, of Martin, KY, companion of Sandy Isaac, passed away on Sunday, November 25, 2018 at his residence. He was born June 15, 1955, a son of the late Billie Gene and Betty Stephens Sizemore. 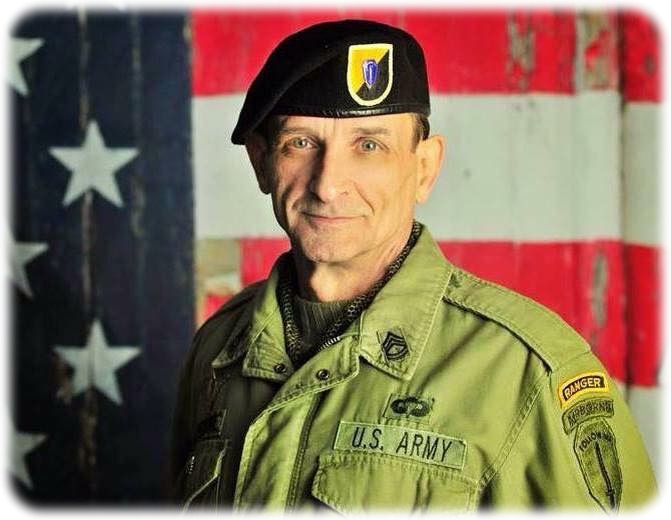 He was a member of St Martha's Catholic Church, Knights of Columbus and served as a U.S. Army Ranger. In addition to his companion Sandy, he is survived by two sons: William Sizemore, Omaha, NE and Alan (Barbie) Wright, Martin, KY, one daughter; Misty Dawn (Todd) Haggard, Chattanooga, TN, one sister; Rhonda Gwen (Paul David) Castle, Prestonsburg, KY, three grandchildren; Malachi Lee, Megan Lee and Addison Wright. He was preceded in death by his parents and one brother; Jackie Gene Sizemore and one-half brother; Gary Nathaniel Layne. Funeral service will be conducted on Wednesday, November 28 at 1:00 PM in the Hall Funeral Home Chapel with Father Bob Damron officiating. Burial will follow in the Dingus Cemetery, Dinwood, Martin, KY. Visitation is after 6 PM Monday and all day Tuesday at Hall Funeral Home.